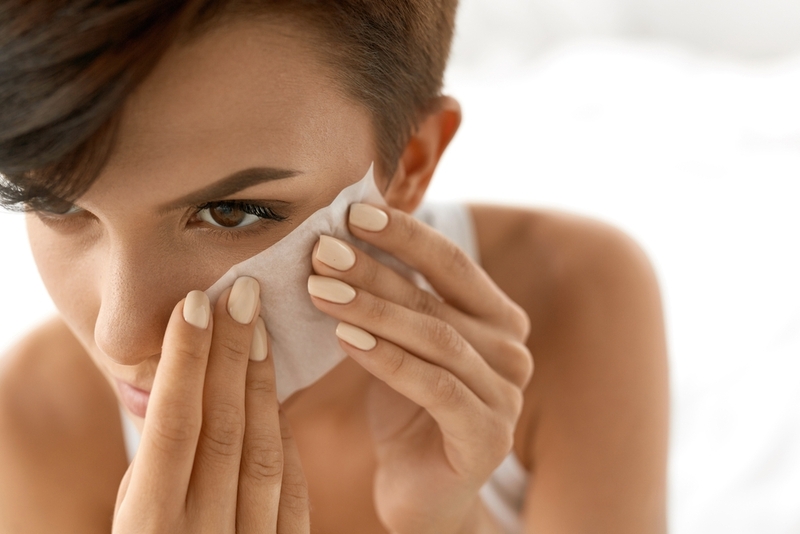 We’ve been cleansing, we’ve been moisturizing and we thought we had it all figured out… until this thing about pH levels started popping up everywhere. So all this talk of pH and the pH levels of our skin, you’re probably wondering what it actually is. Since we love to educate you and help minimize the overwhelm, we’re sharing some of the must-know pH facts to help you better understand what pH actually is. pH actually stands for potential hydrogen which is basically the balance and/or ratio of acid-alkaline. We’ve been hearing about pH and how it relates to our skin, essentially we want to find a balanced pH level in our skin to have a happy medium of acid and alkaline. There are many different factors that can cause your pH levels to be unbalanced like the misuse of skin care, using the wrong skin care products, environmental factors, and even stress. If your skin is on the overly alkaline end of the spectrum, you’ll typically experience skin that feels very dry and maybe even overly sensitive. Some experts even found those that had more alkaline tend to run a higher risk of sun damage and the increase in the appearance of fine lines and wrinkles. If your skin is on the other end of the spectrum, being in a more acidic state, you’re likely to have a lot of stubborn breakouts, inflammation in the skin, and you may even feel discomfort on the skin when touching/ getting touched. 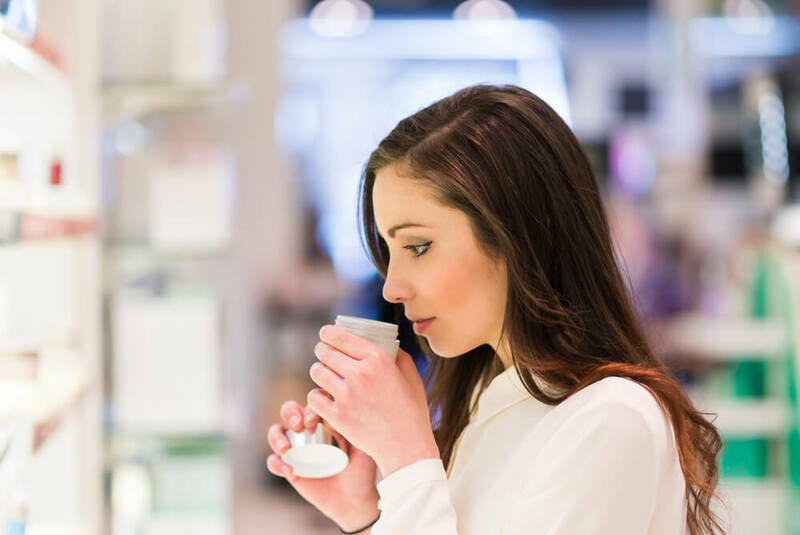 Experts have shared that most skin care products are created with the knowledge that pH is a huge factor in our skin and the likeliness of the products actually working. This means that most likely even if your products don’t necessarily say they’re specifically formulated to help balance pH levels in your skin, they probably are anyway. This is because skin care brands know the importance of pH and how it relates to our skin care and skin. In case you’re not aware, our hair is also affected by pH, but like skin care products, there are many hair care products that are designed with the balance of pH in mind. While many experts say that our skin naturally has the ability to balance the pH levels, because of the different factors our skin is exposed to it’s not a bad idea to lean towards using products that have an extra emphasis on balancing pH levels. Now that you’re more informed on what pH actually is, hopefully, this clears things up a bit for you so you’re able to go about your skin care routine in a more educated manner. The more we know about our skin, and the way it works, how it’s affected, etc. the better we’re able to cater to taking care of it in the best way possible. What surprises you the most about pH?